A number of leading British business figures have sent out a warning that there will be a sharp increase in the number of voluntary company liquidations over the coming months ahead of impending changes to taxation laws. It’s predicted that thousands of small companies and entrepreneurships will choose to liquidate themselves during the first quarter of 2016 in preparation for the tightening of the laws by the Inland Revenue, which in the worst cases could result in bills tripling. The predicted liquidations would be the precursor to the tightening of income-into-capital tax planning and an increase in dividend taxation that could result in some companies being exposed to rates as high as 38.1%. The announcement of the new rates came in December and was met with displeasure from industry figures. Anita Monteith of the Institute of Chartered Accountants showed her concern and described the proposals as “anti-business” in reference to the huge implications they will have to SMEs. HMRC is taking the action – which is likely to be a shock to any company that is unprepared for the new tax laws – because higher dividend tax rates introduced in April will increase the incentive for company returns to be taxed as capital rather than income. This is also likely to result in dividend tax rates and trigger big dividend payouts before April 6th. 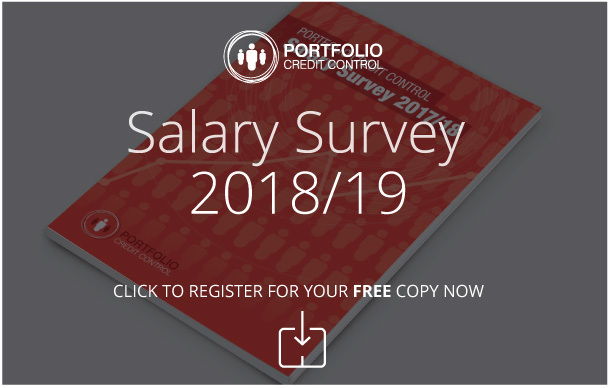 At Portfolio we specialise in the recruitment of highly-skilled credit control staff for companies in the UK – from senior figures with years of experience down to entry-level workers who are just starting out. We always factor your specific requirements into our search to ensure we only find candidates who fully meet your criteria and who we feel will be successful when it comes to the interview. For more information about how we can help you strengthen your credit control department, get in touch with us and we’ll be more than happy to help.